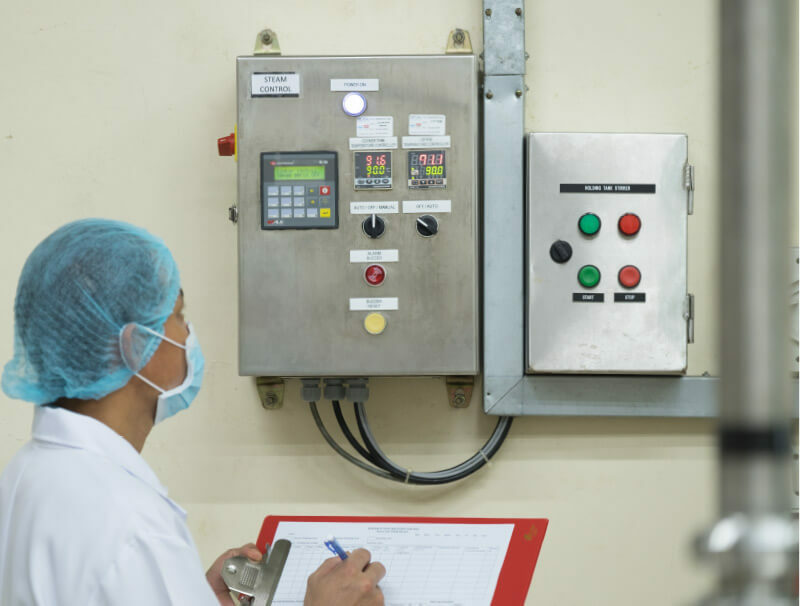 Food lovers can rest easy in the knowledge that here at Suntraco, our production lines operate at a very high level of safety and hygiene, which are important attributes & assurance of food quality. 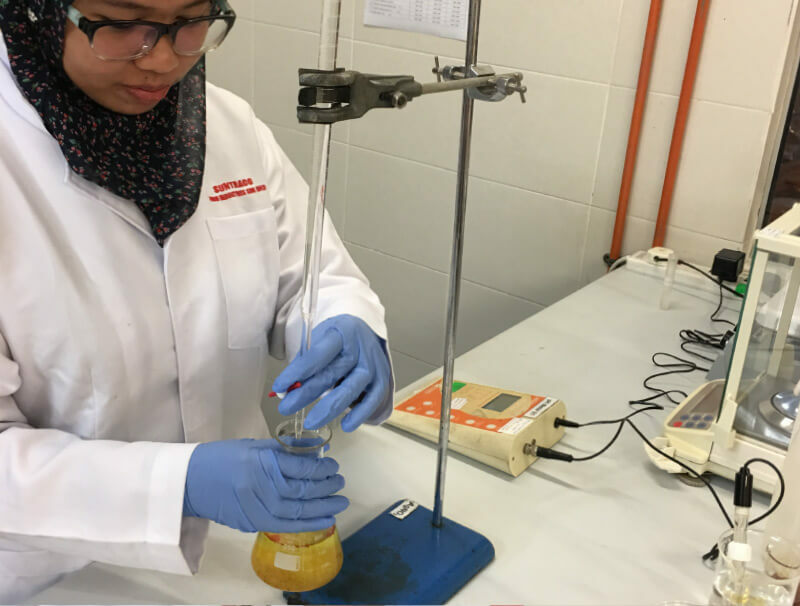 The production of food requires stringent measures to control & ensure safe consumption and maintain the integrity of the ingredients. 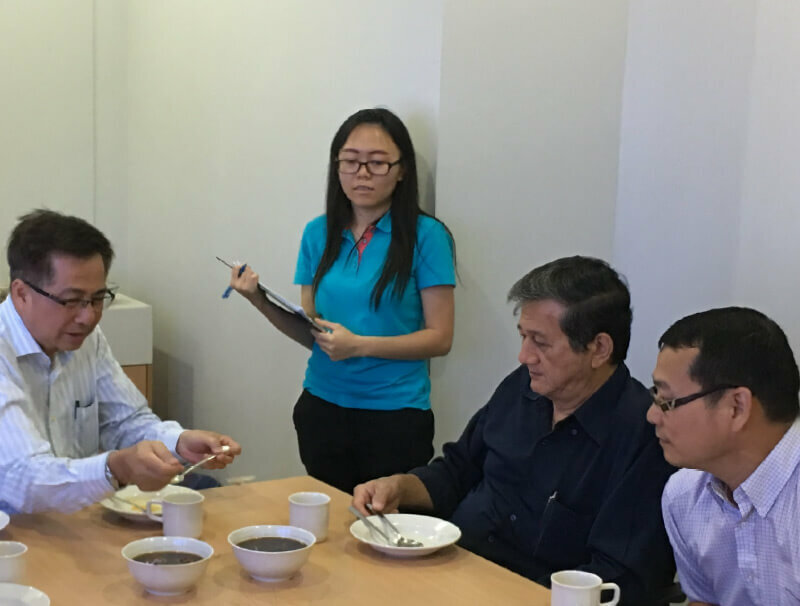 To keep us true to our mission, a specialized Quality Control team conducts comprehensive daily checks at all Critical Control Points (CCP) of the manufacturing process to ensure that the highest international standards for food are adhered to. Our team of masterchefs work closely with food technologists to guard the authenticity and quality of our recipes. 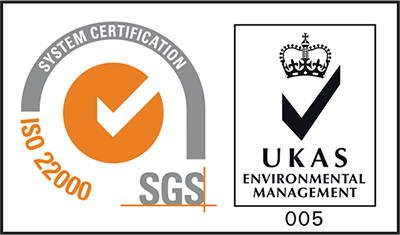 Their areas of responsibility include researching & developing new products, and continuing to improve on existing ones. 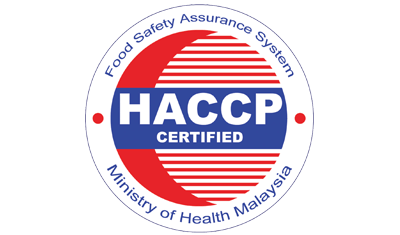 SUNTRACO FOOD INDUSTRIES SDN BHD is certified and operates in accordance with HACCP (Hazard Analysis & Critical Control Points) and ISO 22000:2005 systems. 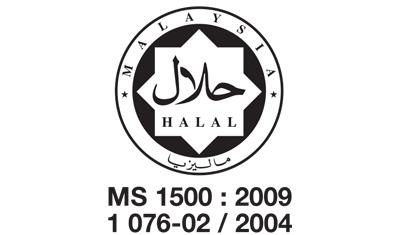 All products are also accredited the Halal certification from JAKIM which makes our range of products suitable for enjoyment by the Muslim community. © 2018 Suntraco Food Industries Sdn Bhd. All Rights Reserved.